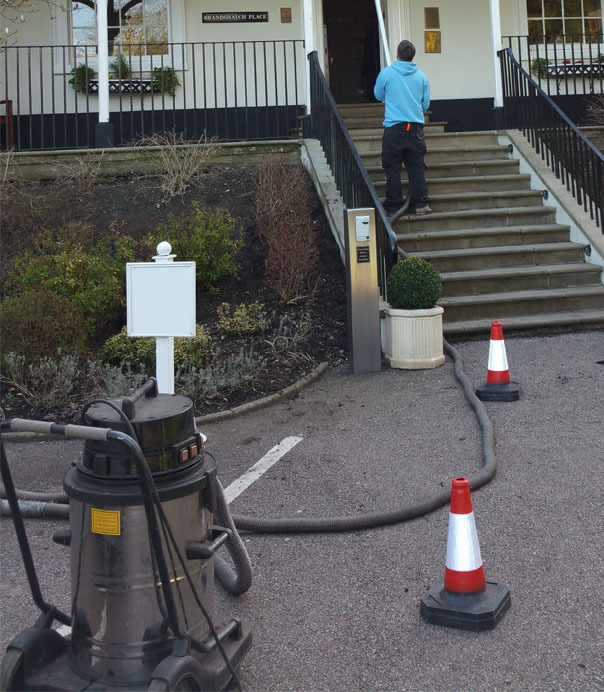 Welcome to Jetting Services Direct Ltd, we specialise in Cleaning and Unblocking gutters in Uckfield, Heathfield and surrounding areas. 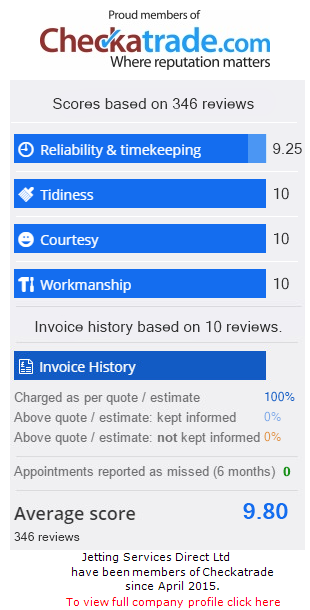 Jetting Services Direct in Uckfield deliver the complete range of great value specialised gutter services from a one off clearance to a full maintenance programme ensuring your gutters are problem free. Call us for a free quote or fill in the online form below to get a quick response. 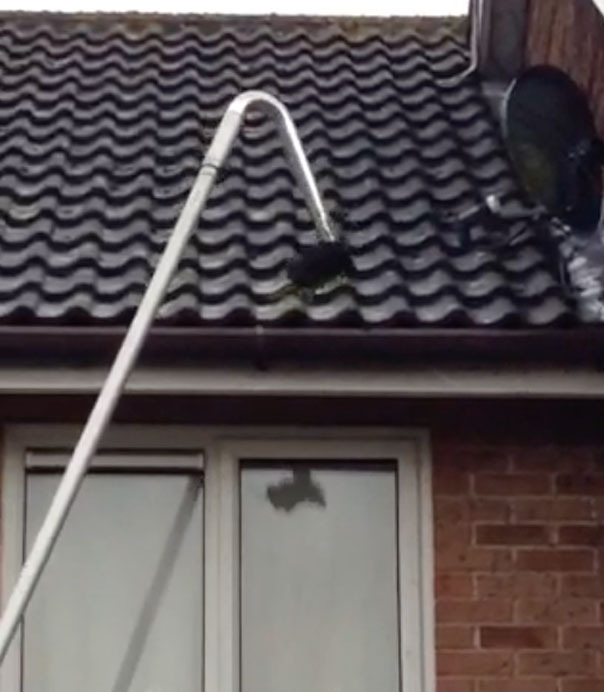 For a FREE no obligation quote for gutter cleaning in the Uckfield area, call 01825 480 140 today. If you are unsure what you might need, get in touch for FREE help and advice from the gutter experts. 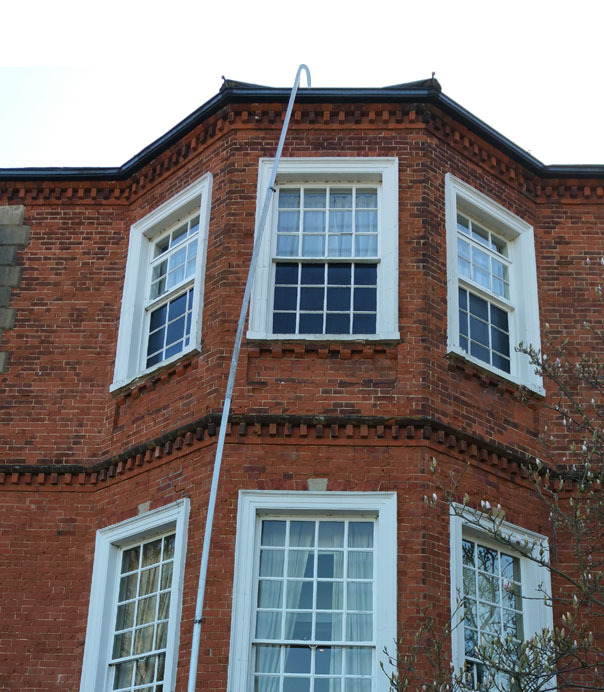 As well as the Uckfield, Heathfield and Haywards Heath area, we can offer our full range of gutter services across the whole of Surrey, from Oxted across to Guildford. 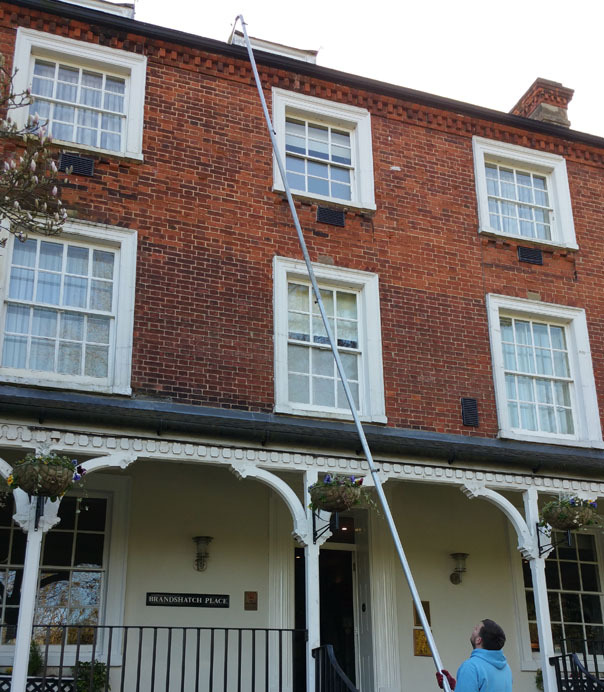 Our gutter cleaning clients in and around Uckfield, range from a residential customer in a small terraced house through to large commercial clients in colleges, hotels and retail parks.